Introducing the two port MiniView™ Micro USB PLUS KVM switch from IOGEAR - the simplest way to simultaneously run and share audio among two computers with a single USB keyboard, monitor and USB mouse. 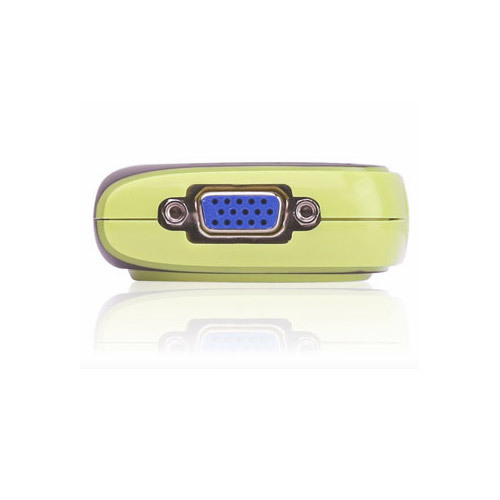 This self-powered KVM switch features the unique USB sniffing technology for USB mouse and keyboard emulation to ensure smooth operation, as well as support for Plug-n-Play monitors and most wheel mice. Our patented VSE Video Signal Enhancement® technology provides rich, 32-bit color at resolutions up to 2048 x 1536. Another big plus is the MiniView's capability to provide audio support, it allows you to share your multimedia speakers among the two connected computers. 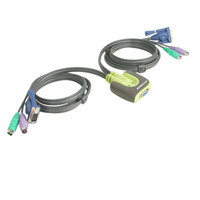 This switch also offers multi-platform support; it is compatible with Windows and Mac computers as well as Sun Solaris workstations. 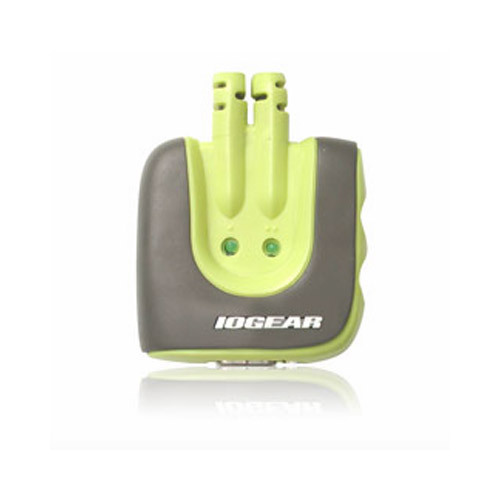 IOGEAR delivered a huge breakthrough in KVM operation to Mac and Sun users by enabling functionality for the special keys on these systems. When using a PC keyboard, a special set of hot keys are designed to emulate the special keys on Mac and Sun machines. 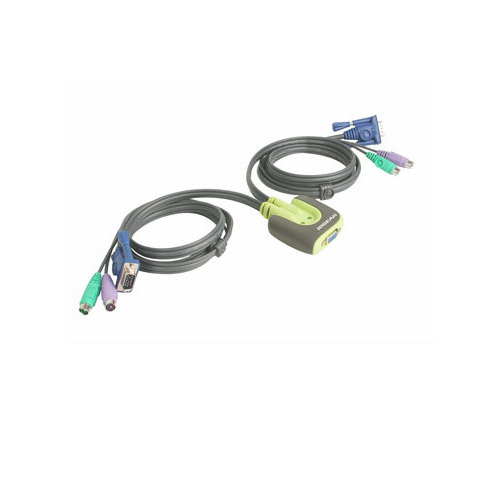 With 6' long KVM cables molded into the MiniView Micro USB PLUS, all you need to do is to plug it into your computers and you've got a complete KVM solution from IOGEAR.